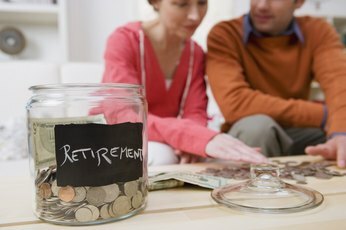 Individual retirement arrangements come in different flavors, pretax and after-tax, but all IRAs are tax-sheltered -- which means that as long as the money stays in the account, you're not going to pay any taxes on the earnings. Making the right decisions about your retirement savings minimizes your taxes now as well as in retirement. 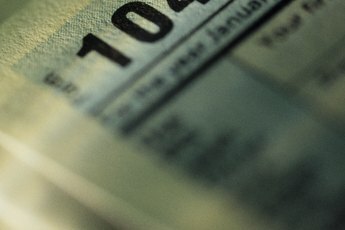 Traditional IRAs typically allow you to deduct your contributions, but you'll pay taxes on your distributions. To contribute to a traditional IRA, you must be under 70 1/2 years old at the end of the year. To deduct your contribution, you must either not be covered by an employer plan or, if you are covered, have a modified adjusted gross income that falls below the annual limits. Adjusted gross income limits vary depending on your filing status and change annually to reflect inflation. In most cases, you must be at least 59 1/2 years old in order to take a qualified distribution from your traditional IRA. 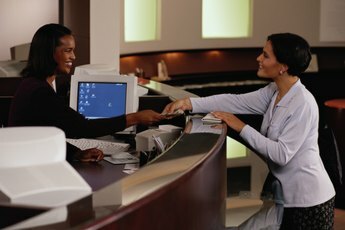 A nondeductible traditional IRA is not a separate type of IRA. Instead, it refers to a traditional IRA that contains nondeductible contributions. Nondeductible contributions to traditional IRAs often occur when you make too much to make a deductible contribution. However, you can also choose to make your contribution nondeductible at any time. When you take a distribution from a nondeductible contribution, the portion of the distribution coming from nondeductible contributions is tax-free. For example, if two-thirds of your traditional IRA's value comes from nondeductible contributions, two-thirds of your distribution will be tax-free. 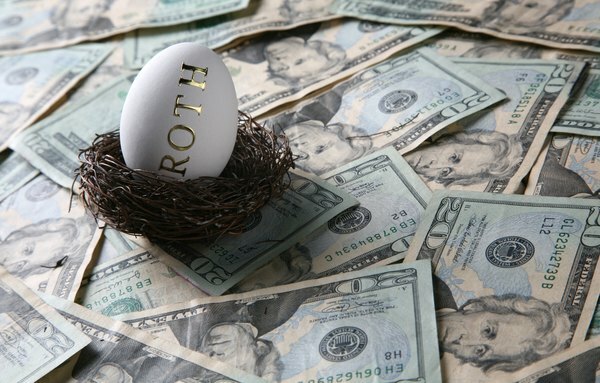 Roth IRAs offer an improvement on nondeductible contributions to traditional IRAs: though you don't get a tax deduction for contributions, all of your qualified distributions, including earnings, come out tax-free. To contribute to a Roth IRA, your modified adjusted gross income must fall below the annual limits for your filing status. You can withdraw your contributions any time, but you must be 59 1/2 years old and you must have had a Roth IRA open for at least five tax years before you can withdraw your gains without tax or penalty. Usually, if you expect to pay a higher tax rate in retirement, you're better off contributing to a Roth IRA. However, if you think you're going to pay a higher rate in the year you make the contribution, making a deductible contribution to a traditional IRA is best. 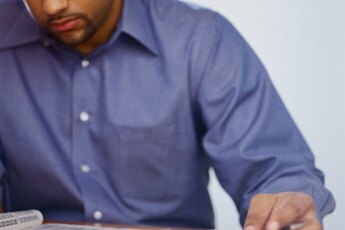 In general, making nondeductible contributions to a traditional IRA isn't in your best interests. A Roth IRA allows you to take out qualified distributions tax-free including earnings. However, if you make too much to contribute to a Roth IRA, you could make nondeductible traditional IRA contributions and then convert to a Roth IRA because there is no income limit on conversions. Do You Have to Pay Federal Tax on an IRA Disbursement From a Deceased Relative?